Arts and culture will be in the spotlight as we look ahead to the weekend. Whether it&apos;s arts and crafts, performing arts or visual arts you seek, you have come to the right place. So let&apos;s get right to it. 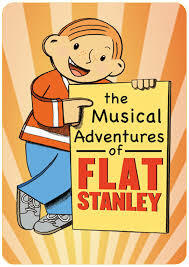 The Hendricks Civic Theatre will kick the weekend off with multiple performances of The Musical Adventures of Flat Stanley, Jr. This musical brings the best-selling children&apos;s book series to life with performances at 7:30 p.m. Friday and Saturday and a matinee at 2:30 p.m. Sunday at Crossroads Church, 7209 E. County Road 100 South in Avon. If you just can&apos;t make it this weekend, the group will have three performances again next weekend. A couple of national comedians will perform from 6-9 p.m. Saturday at the Washington Township Pavilion in Avon during the Laughing for the Health of It event to benefit Mental Health America of Hendricks County. To get more details about this amazing event including more information about the hilarious comedians who will perform, check out this Hendricks County Insider post. If perusing arts and crafts vendors is more your thing, you will want to head to Danville on Saturday or Sunday for Fair on the Square. This annual event draws more than 100 arts and crafts vendors from across the Midwest every year. Couple that with live music and food, and you have the makings for a fun day where you may be able to get in some early Christmas shopping. You can read more about this free event and everything happening on the Square in Danville this weekend by clicking here. As part of the Rural Routes to Main Street Cultural Trail Second Saturday festivities, the Art Sanctuary in Martinsville will host its 6th Annual Artesian Show with an opening reception from 6-9 p.m. Friday. Show hours continue the rest of the weekend from noon to 4 p.m. both Saturday and Sunday. All of the work displayed at this show is juried and could include both two-dimensonal and three-dimensonal art on exhibit. While I might be stretching the theme a bit here, I couldn&apos;t complete my weekend things to do list without mentioning that this is the opening weekend for the Prairie Maze at McCloud Nature Park, 8518 N. Hughes Road, North Salem. 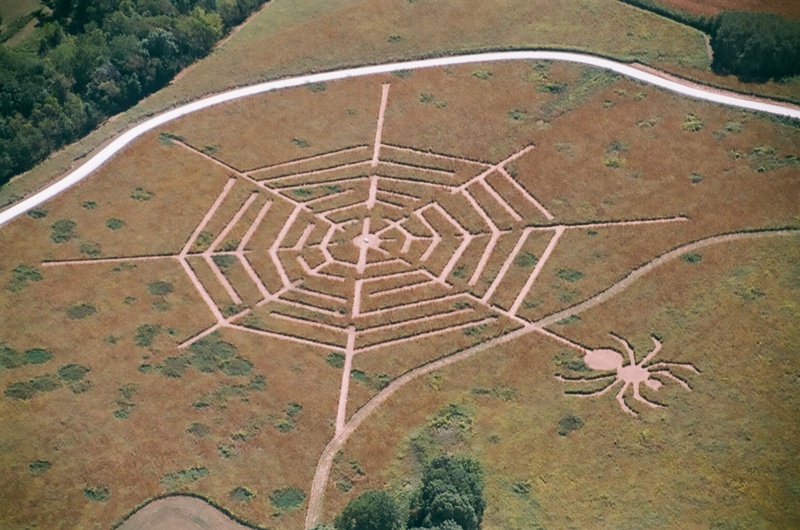 This annual maze cut into the prarie grass always proves to be challenging, and if you look at it from a birdseye view, I could argue that it is art. So there you go. A preview of what&apos;s on tap for this weekend. As always, you can find things to do anytime on our Events Calendar.